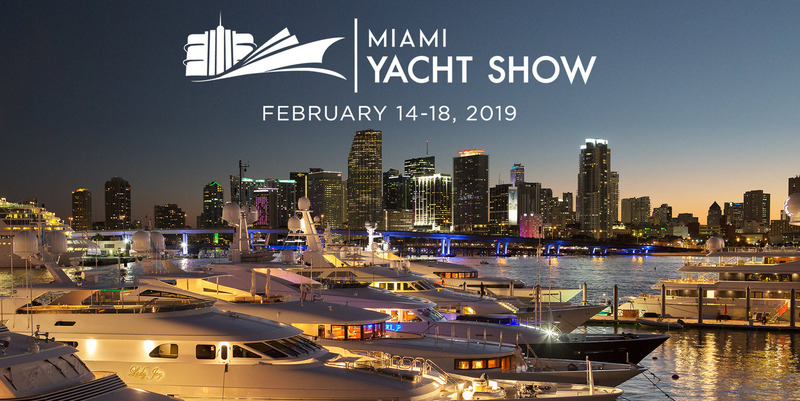 Miami’s premiere luxury yacht show runs from February 14th through February 18th, 2019. 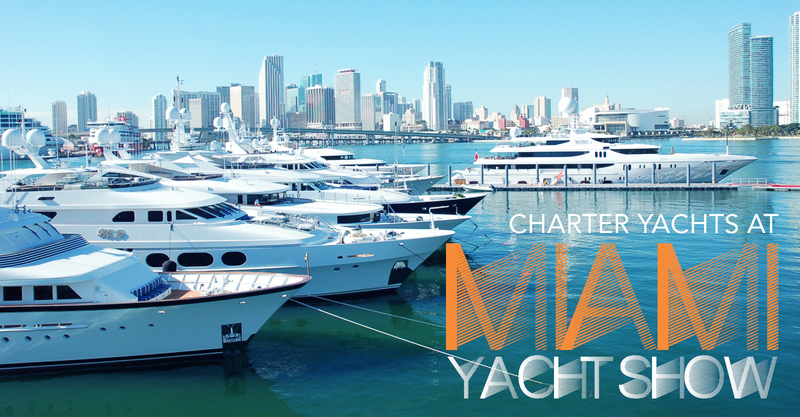 Although this is the 31st Miami Yacht Show, the event has a brand new venue with a fresh look and layout! The show takes place at One Herald Plaza between the Venetian and MacArthur causeways. The displays are on-land and in-water with expanded parking and closer to the new Brightline station. The new location is closer to Super Yacht Miami at Island Gardens Deep Harbour on Watson Island and offers a newly expanded VIP Lounge. The weekend is packed full of special events, classes, seminars, and in-water demonstrations for the entire family to enjoy! 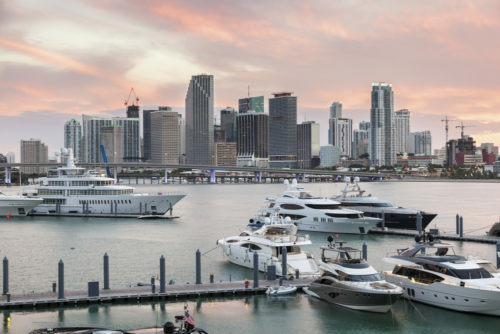 The main city of South Florida is home to some of the most spectacular yachts in the world. Having a yacht and living in Miami is the epitome of the American dream and truly represents living life to the fullest. 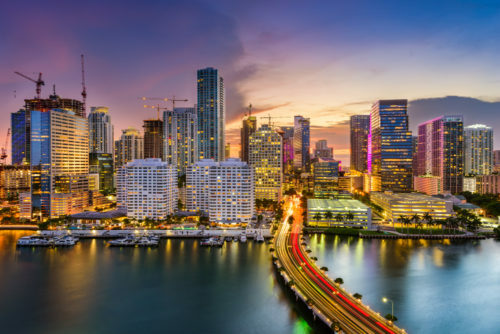 Miami yachts for sale are often high-performance yachts or larger superyachts to enjoy private getaways and luxury vacations. BROADWATER accommodates up to 12 guests in 6 luxurious staterooms. She underwent an intensive interior/exterior refit that was completed in March 2017. This pedigree yacht encompasses a calm, casual and inviting ambiance. She offers a superb design in which to utilize all the spaces aboard. Her stunning blue hull gives her a sophistication not easily found on the water today. Luxury charter yacht, AMORE MIO has the look and feel of a brand new yacht. 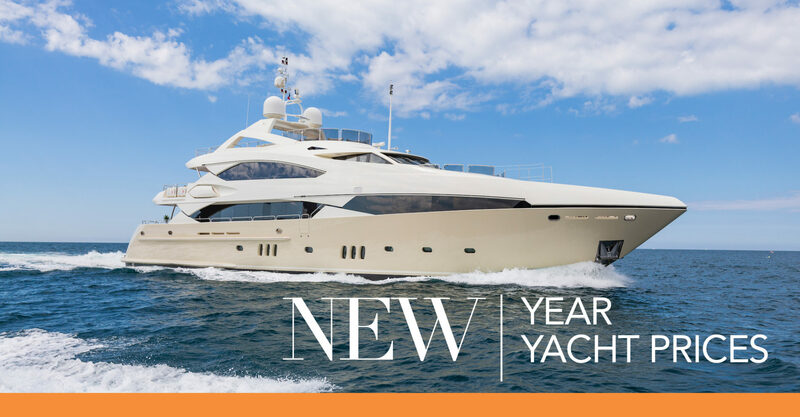 This exceptional 100’ Ferretti Custom Line has the popular five-stateroom layout with master on the main deck, three VIPs and one guest cabin. A seasoned yachtsman and a superb project team built AMORE MIO in 2012. She features many upgrades including a beautiful interior wood package, stone work and décor that is unmatched by any vessel of her size. Coined as the ultimate gentlemen’s yacht, CHANSON is offered for sale by a 2 boat owner. 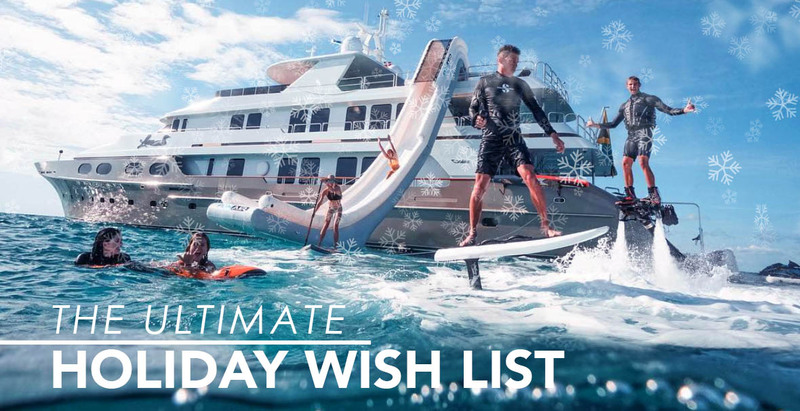 The Vicem yacht is in pristine condition and features a large crew quarters, 4 well-appointed guest staterooms, a must-see Mahogany interior, a master suite with his and hers heads and Jacuzzi tub plus a spacious aft deck and bridge deck. The 97′ Vicem was recently refit in 2017 and is turn-key. CHANSON was built to the highest standards with high quality fit and finishes. She truly is a hand-crafted cruiser! 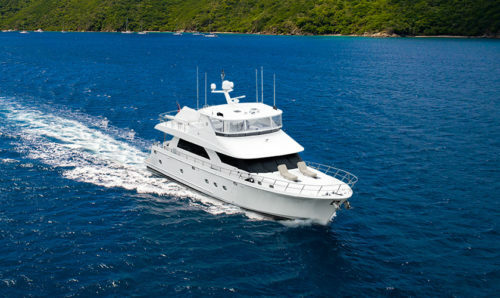 MARGARITA is part of the very popular Ocean Alexander 74 series of motor yachts. MARGARITA was built with all of the upgrades including but not limited to, dual bow anchors, bow and stern thruster, two full sets of washer and dryers, two water heaters and a waste treatment plant. With the 1500 HP MTU engines, MARGARITA effortlessly cruises through the seas. MARGARITA has always been well taken care of by its owner and is sure to impress. YAPA is a lightly used Alen Yacht 55’ with only 96 hours on her. She is found in perfect condition with many recent upgrades. YAPA is a good value with a 1.4 million euros to replace her new. YAPA is a turn key vessel and a must see. Born and raised in Palm Beach, Florida, Andi always had a passion for being on the water. She began boating at 2 months old and owned her first boat by age 14. Growing up, she spent the summers vacationing in the Bahamas with her family where she developed a love for offshore fishing and freediving. Andi has competed as a top angler in numerous professional fishing tournaments all over the world. Her tournament fishing travels have brought her throughout south Florida, the Bahamas, Turks and Caicos, Dominican Republic, Bermuda, Panama, Costa Rica, Africa, Alaska and Mexico. Andi holds a Bachelor’s degree in marketing from Florida Atlantic University. 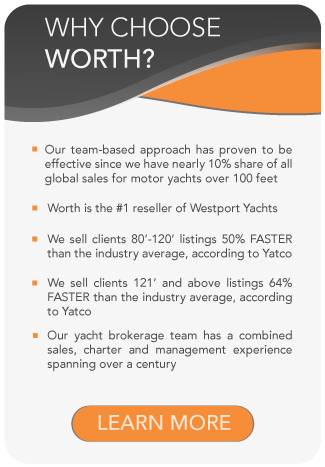 Her firsthand knowledge of popular yachting destinations in tandem with her marketing education makes Andi a valuable asset to the Worth team. 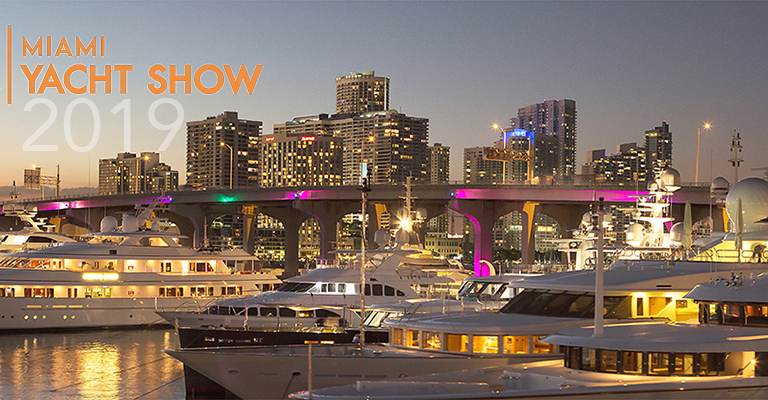 Just One Week Until the Miami Yacht Show!